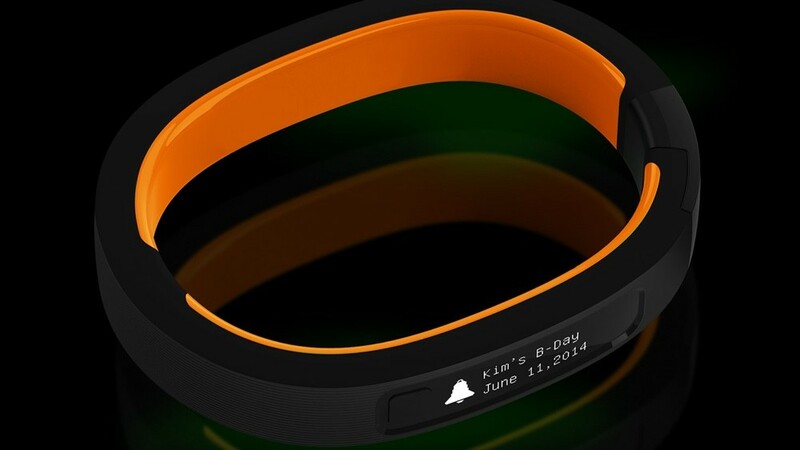 After a year of speculation, the Razer Nabu has finally been given an official release date. The activity tracking band will be launched on 2 December in the US via the Razer website for $99. What’s more, the company has set aside 5,000 Razer Nabu bands for purchase immediately through the Razer Insiders platform. That’s for fans that contributed during the seemingly eternal beta phase. The Razer Nabu will ship in two sizes and in four colours: green, white, orange and black. However, in typical Razer fashion if you were hankering for one of the coloured bands you'll have to wait – and of course, no date has been set for their availability. “The Razer Nabu has undergone extensive consumer and developer testing, all of which is providing feedback toward the final retail-ready device,” said Min-Liang Tan, CEO of Razer. The Razer Nabu band has created a substantial buzz since its announcement with an impressive array of connected features. On top of activity tracking tech such as calories burned, steps taken, floors climbed, there are also a healthy dose of social features, too. The band will push notifications from connected iOS and Android smartphones, such as calls, texts, Twitter, Facebook, Instagram, Skype and Google Maps. Razer has also partnered with Chinese social giant WeChat. There’s unfortunately no word on a release outside the US, but we’re pushing Razer for details.